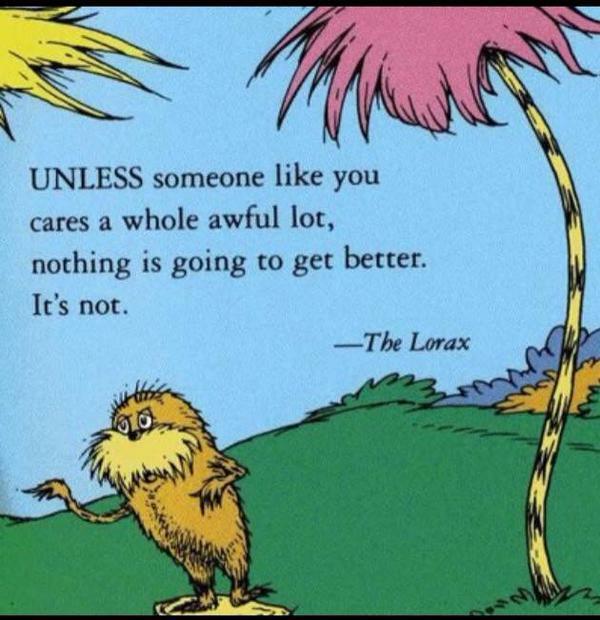 The Lorax got it right! Without your help, nothing is going to get better. Please explore this website for information about the Hampton Rd rezoning case, then join our email petition if you want to help Keep Oak Cliff Real.